French opera | DUSK TO DAWN . 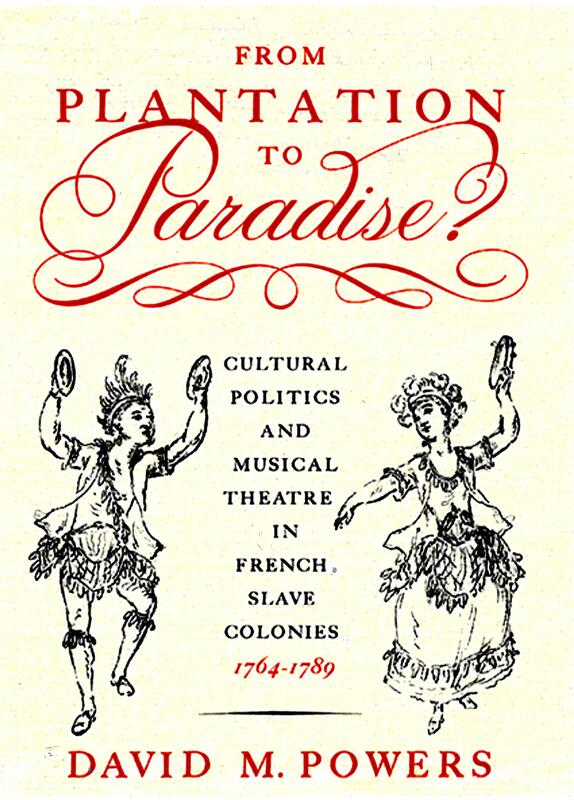 . . . . PLANTATION TO PARADISE?